More than 70% of resumes are initially read by software rather than an actual person. 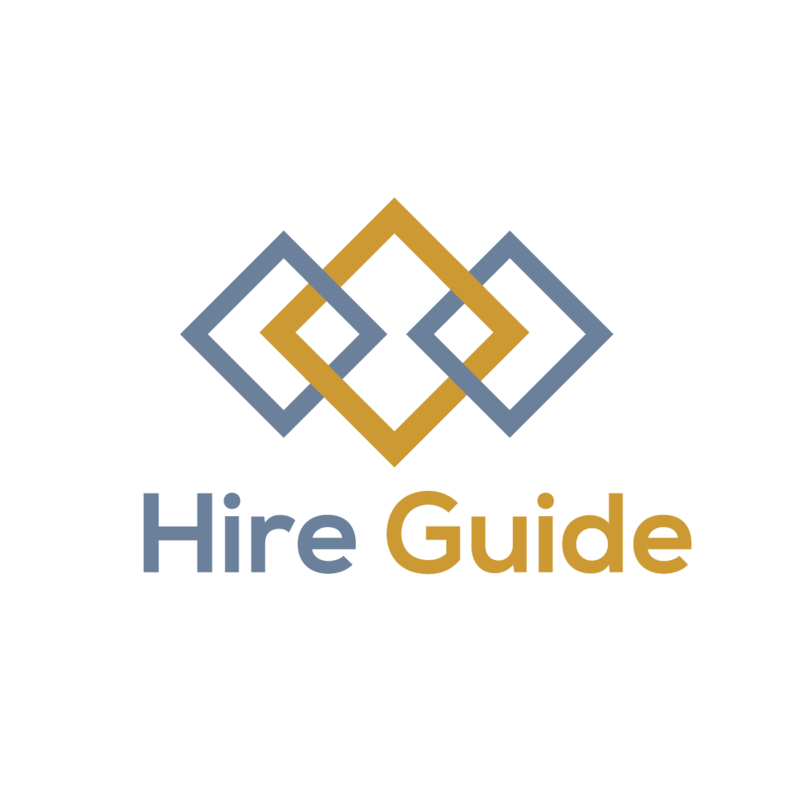 Hire Guide will show you proven tactics to format your resume so that it gets noticed by recruiting software and the human eye. 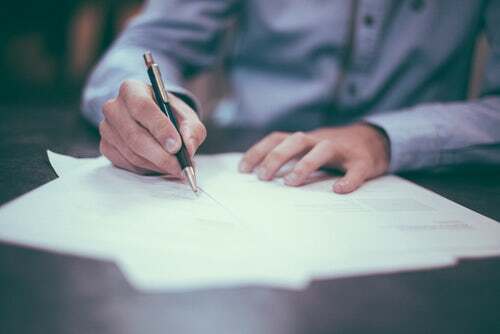 Includes 1 session with an employment expert who will show you how to identify key terms specific to the job you are seeking and how to format your resume to significantly increase your chances of getting hired.